It can be annoying when mold grows in your Hartford area home or business, but it can also be dangerous. The smell ruins your indoor air quality as it slowly destroys your property in East Windsor CT and Hartford County. Some mold strains make you seriously ill. 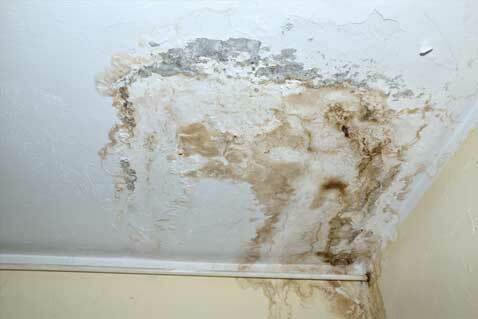 Mold thrives in moist areas after an influx of water. It also grows within your walls when plumbing system malfunctions or leaky pipes go undetected. At Joe the Plumber, we prefer to catch plumbing leaks before they allow mold to grow. If you suspect an existing mold infestation, we provide professional mold damage cleanup services to eliminate the problem. We understand that when leaky pipes or plumbing systems provide moisture for mold to grow, removal and cleanup doesn’t eliminate the problem. Our plumbing experts locate and repair any plumbing leaks or upgrade your aging plumbing to prevent future problems. Then we complete the cleanup process efficiently and professionally. Free mold inspection and damage consultation. 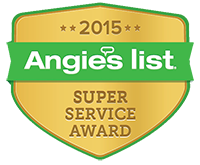 Perform plumbing repairs and mold damage cleanup. Respond immediately and arrive on time. Centrally located near East Windsor CT and servicing all of Hartford County and Connecticut. At Joe the Plumber, we understand that mold damage cleanup is critical to your quality of life. We come to your home to evaluate your problem and offer solutions. To arrange your free consultation, call (860) 614-7157 or schedule your appointment online. South Windsor, East Windsor, Windsor, Windsor Locks, East Granby, Granby, Enfield, Tolland, Stafford, Suffield, Manchester, Vernon, Ellington, Bloomfield, Glastonbury, Hartford, West Hartford, East Hartford, Farmington, and Simsbury.